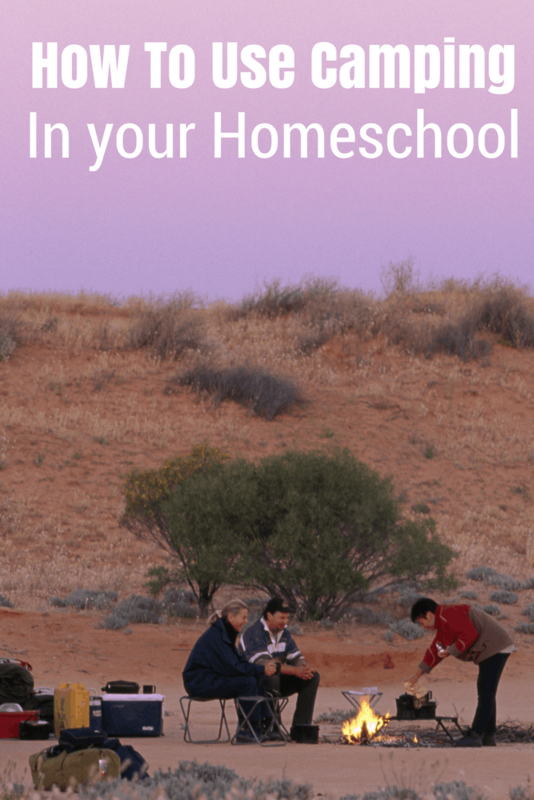 Homeschooling in my house can get messy. I've never been the most organized person. I have managed to keep up with pencils and pens but I never know where the glue is and who knows about the scissors. Now thanks to the help of Seat Sack Mini and I are able to keep up with everything that we need. 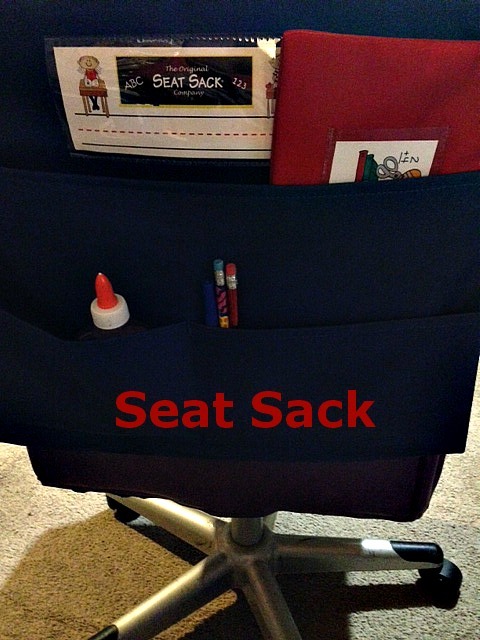 Seat Sack organizers hang over the back of your chair and hold everything you need for the day. The Seat Sack Plus in the picture above has 3 pockets and a clear pouch to hold a name care. You can get in 14, 15, and 17 inch so you can get the perfect fit. It also comes with a Pencil Pouch case. No more missing items with this great organizer. This is the standard Seat Sack and it is perfect for holding folders, binders, books and more. It does not have the separate pockets like the Seat Sack Plus does but still holds everything you need. The standard Seat Sack would be perfect for older kids. This one comes in 10, 11, 12.5, and 14 inches. As you can see they fit just about any size chair. It also comes with a plastic pouch to hold your name card. This is the Read-N-Go and is one of Mini's favorites. She packs it full of books and takes it everywhere we go. She's been know to throw the i-Pad in it too (disclaimer: I don't recommend this at all) The Read-N-Go has a name card snot and a handle with a hook so you can hang it up. There are endless ways to use the Read-N-Go. This is the Hand-e-Sack and is by far my favorite. The Hand-e-Sack has a removable 3M Dual Lock System that allows you to stick it anywhere. I have it stuck to the side of my desk and I keep my Post It Notes in it along with an extra Pen so I can easily gab pen and paper when I need it. Most of the products are available in a variety of colors and can be personalized with your school name or logo. Seat Sack are Machine Washable on the gentle cycle (oh Hello, organized and clean, I love that!). You can purchase all 4 Classroom Organizer for a special price. You can save 20% by using code 20BXNEW. These are awesome! My kids definitely need them. This is so cool! I can really use one of these for my son. I will check them out…thanks for sharing!! Ooooooh! 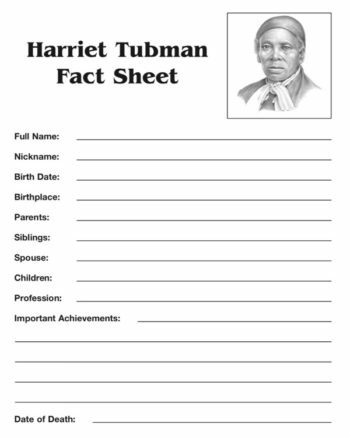 We could so use something like this in our homeschool, too! We have a hard time keeping up with things and have to go find them in a cabinet in order to get all our school work done. Cool! I need these for my son. When it’s time for school he can’t find anything he needs either. I think he loses things on purpose.